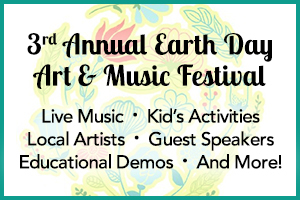 Earth Day Art and Music Festival is Fun for the Whole Family! Celebrate Mother Earth on Saturday, April 21st at the Earth Day Art and Music Festival. Activities and festivities will include educational booths, guest speakers, live demonstrations, games for the kids, plus crafts and activities. 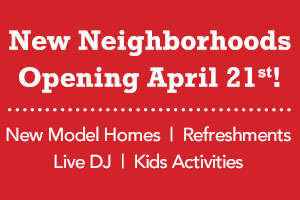 There will also be live music, local art exhibits, refreshments and so much more! The event is at Vail Headquarters from 11 a.m. to 4 p.m., and attendance is free.